One of my favorite things about blogging is when I get an opportunity to share something with my readers! 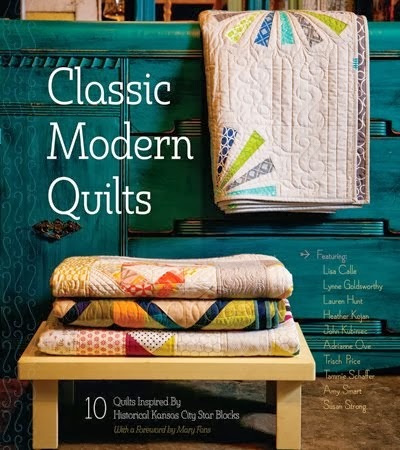 So I'm thrilled to participate in this fun giveaway, sponsored by the Holiday Gifts & Baskets blog. 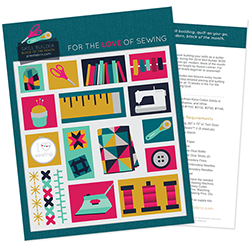 Would you like to know what you could win? 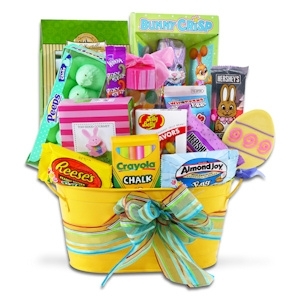 How about your choice of an Easter basket valued up to $80?! 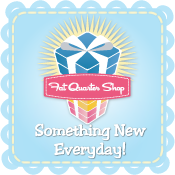 There are over 75 designs to choose from, so you can have fun shopping and get something that's perfect for you, or your child! Here's a few of my favorites from their site. You can see all of them here. Which one would you pick? They even have fresh baked cookie bouquets! Here's the details. The contest ends at midnight EST, March 24, 2013. Open to all residents of the 48 Contiguous States, and you must be 18+ years old to enter! Winner will be chosen randomly, using Rafflecopter, and will be notified by email. The winner has three days to respond to that email, or another winner will be chosen. Winners will be announced by March 31st. 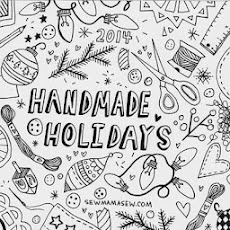 The prize will not come from me, but from Holiday Gifts & Baskets blog. You can enter by using any of the Rafflecopter choices available on the widget below. Any of the options are acceptable, and entries per person are limited to the number shown in the Rafflecopter form. They will review the entries and remove any incomplete or duplicate entries. I would definitely love the Spring Gourmet Collection - Yum! Many thanks for the chance! The sweets & treats in the yellow tin bucket looks like a really fun one...and I see a Hershey's chocolate bunny peeking out from it too...my favorite! What a fun giveaway! Spring gourmet basket or the spring tower of treats...looks yummy! I like the Easter Treats Gift Basket. I like the family fun basket! The Easter treats basket is probably my favorite, but next up would be the Springtime Healthy Spa Organic Gift Basket. Of the ones shown, I like the Spring Gourmet Collection, but, from their website...anything CHOCOLATE!!! I just love the cookies. Such beautiful baskets. 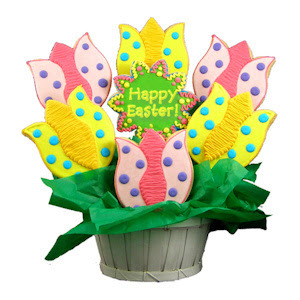 Love the Easter Bunny Sugar Cookie Basket. 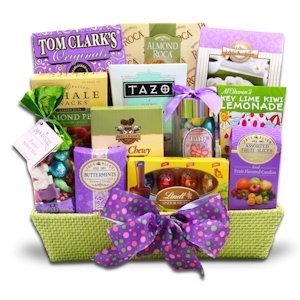 THE SPRING GOURMET BASKET LOOKS SO YUMMY! THANKS FOR SHARING! I like Easter Sweets and Treats. Thanks for chnance to win. Gift basket. it looks yummy!!! Love the Hunny Bunny Basket!! Great suprise for lil' Grangirlie!!! I love the cookie arrangements. They are so good and much better then candy (not including chocolate). Thanks for a chance to win. 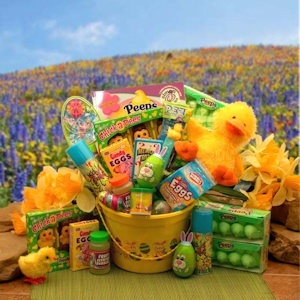 The Little Girl Easter Activity Basket would be perfect for my husband's niece. Thanks. I'll take the gourmet basket, please! Thanks for the giveaway! I love the tulip cookies. I really like those kind of cookies. Thanks. I would go for the Bounty of Spring Basket-something for everyone! Maybe the ultimate easter gift tub.